Be the first to attend one of Arizona’s premiere events with our very own Doctors. RSVP is a must as seats fill up fast. Join us today! If you would prefer to register over the phone, please call us at (480) 456 0402. *Please note: these events are for new patient opportunities only. If you are an existing patient, please reach out directly for all special offers and promotions. 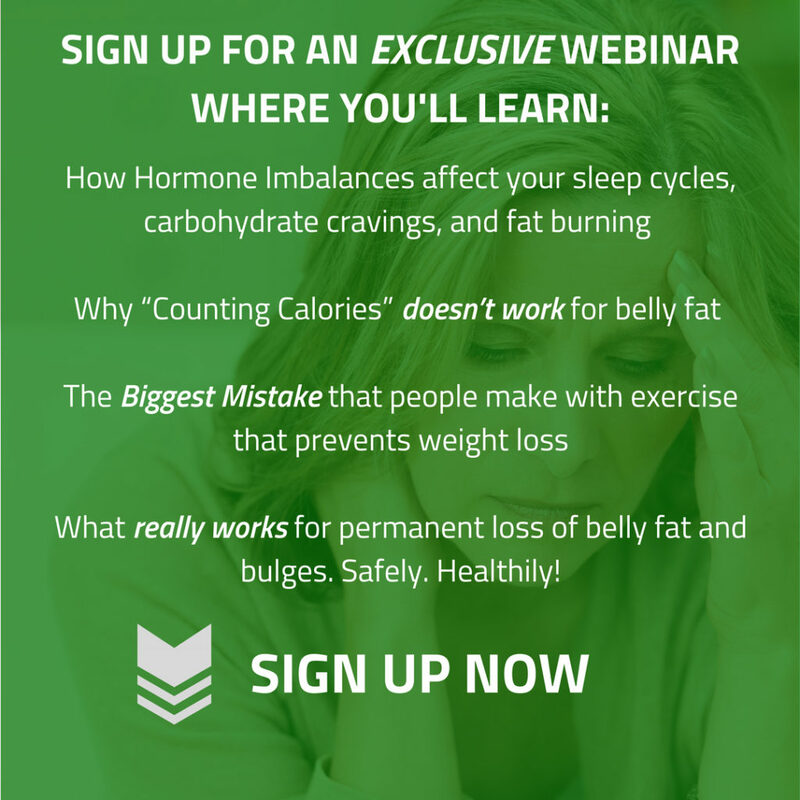 You will learn how Hormone Imbalances can affect your sleep cycles, carbohydrate cravings, and fat burning – Why “Counting Calories” doesn’t work for belly fat – Learn the Biggest Mistake that people make with Exercise that prevents weight loss – WHAT REALLY WORKS for permanent loss of belly fat and bulges. Safely. Healthfully! Presented by Arizona Natural Health Center’s own Dr. Haller. Please RSVP to (480) 456-0402. Feel free to bring a guest! Call now! Seating is limited! Free Meal!